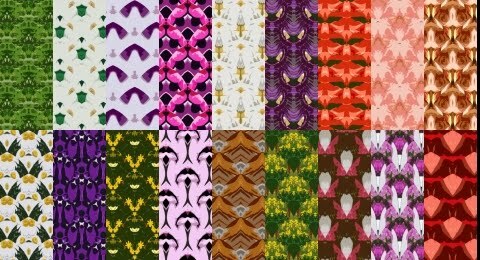 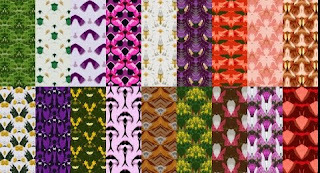 Another set of free seamless textures pack containing seamless patterns textures for 2D or 3D design use with any software that supports jpeg files. 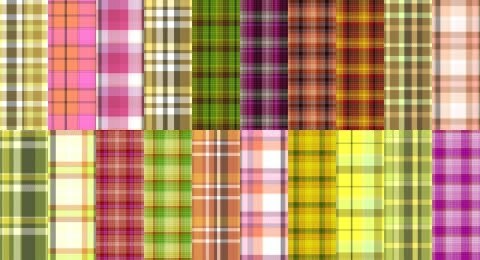 A pack of 20 free seamless plaids fabric texture which are great for texturing 3d clothing model. They are of 600x600 jpegs which can be use 3d texturing or 2d design work with any software that support jpeg files. 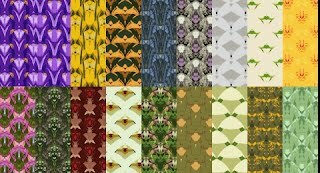 A free seamless texture collection for use in any 2D or 3D software that supports jpeg files. 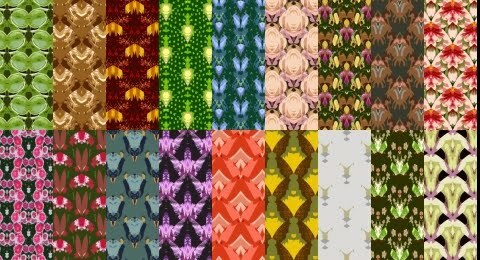 This collection contains seamless texture patterns of various colors. A free seamless textures pack containing 20 seamless tileable patched floor textures which are great for texturing 3d interior model renders. 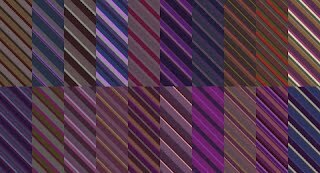 The seamless textures are of 600x600 jpegs which can be use 3d texturing or 2d design work with any software that support jpeg files. 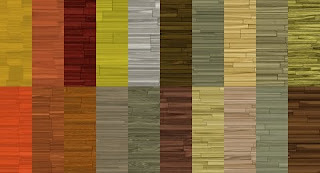 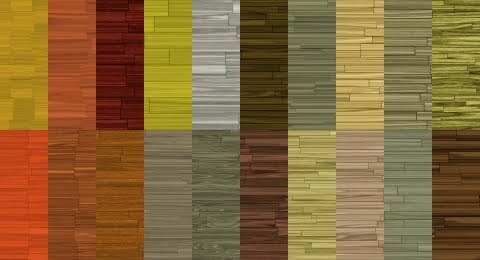 A collection of 20 free seamless parquet flooring texture great for texturing 3d interior model render. 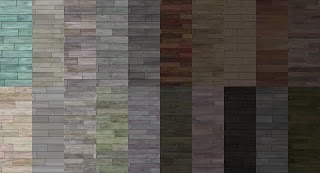 The textures are of 600x600 seamless jpegs which can be use 3d texturing or 2d design work with any software that support jpeg files. 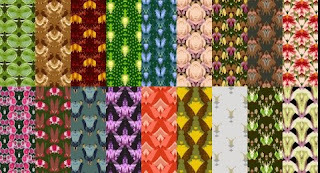 Free tileable textures pack containing 40 various seamless patterns of which can be used in any 2D or 3D design work.